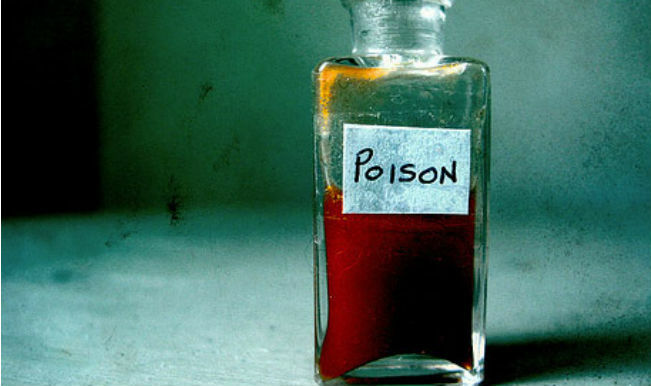 A farmer allegedly committed suicide by consuming poison, with his family claiming that he was under stress due to debt burden. 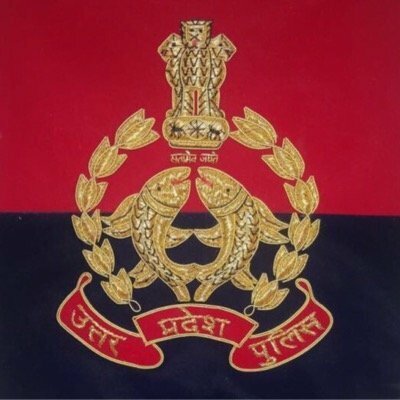 Muzaffarnagar, Nov 6 (PTI) A 55-year-old farmer allegedly committed suicide by consuming poison, with his family claiming that he was under stress due to debt burden in the district, police said. According to Subdivisional Magistrate Inder Kant Dwivedi, an inquiry has been ordered into the incident that took place Monday.